Germany uses similar naming conventions to Anglo-Australians. Most Germans have two personal names (one that is a first name and one as a middle name) and a family name (e.g. Maria Anna SCHAFER). Surnames are passed down to subsequent generations through the father’s lineage. Women often adopt their husband’s surname in marriage but sometimes choose to keep their maiden name. The most common surnames include MÜLLER, SCHMIDT, SCHMITZ, SCHNEIDER, FISCHER, WEBER, MEYER, MAYER, MEIER and WAGNER. German first and middle names are generally gender-specific and left to the parents’ personal choice. Traditionally, children were named after grandparents, but this practice is fading. The most common and traditional German names are biblical, such as Johann/Hans (John), Georg/Jörg (George), Jakob (Jacob), Anna, Maria and Christina. 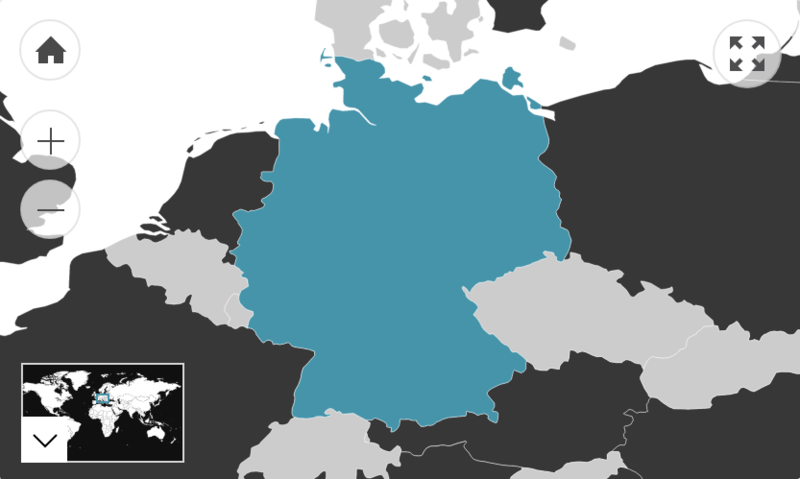 Other popular names have Germanic origins, such as Friedrich and Ludwig. Germans have recently begun choosing more English and international names. For example, of those born in 2015, the following six names were most popular: Mia, Emma and Hannah for girls; Ben, Jonas and Leon for boys. This figure refers to the number of Australian residents that were born in Germany. Of those who speak a language other than English at home, 95.7% speak English fluently.